‘Women are Talking today because, in this new era, we finally can’ ,,, ‘Why do so many of us, as female artists, have to go to war?’ – Salma Hayek. Our Film Industry will no longer tolerate Bulling, Defamation of Character, Hate Crime and Discrimination on any level against Women!!! 14 years ago Ricky Schroder cast me in ‘Black Cloud.’ This was the last film I was in as an actress. My soon to release book “I Forgive You’ A Memior will have a few chapters on why this happened. Bulling, defamation of character, hate crime, discrimination and obstruction – all took place in regards to me being absent from my acting career. I will be releasing one chapter on April 30th, titled ‘AMERICAN INDIAN HOLLYWOOD BLACKLIST™. #TimesUP You Cant Keep Me Down! 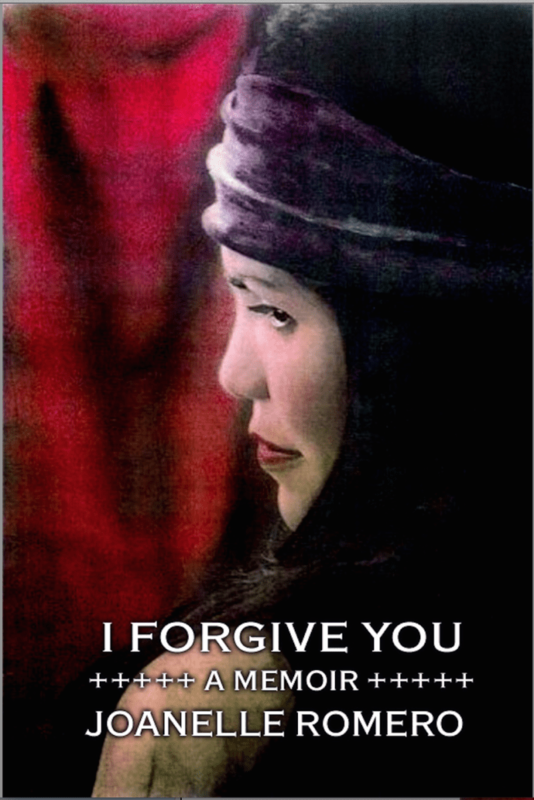 I will be releasing one chapter titled ‘AMERICAN INDIAN HOLLYWOOD BLACKLIST from my book “I Forgive You” on April 30th. It is a limited run from April 30th – June 30th. ** BLACK CLOUD Starring: Eddie Spears, Russell Means, Julia Jones, Tim McGraw, Ricky Schroder, Saginaw Grant, Tim Sampson, Branscombe Richmond and Sage Galesi. WATCH the scene below. Blood quantum is a colonial idea enforced onto native communities in order to tear them apart, re: John A. MacDonald’s 1876 Indian Act. Being Indigenous means kinship, ties to community, family, culture, clan. It isn’t the amount of ‘native” in your blood. Act right. You can download the chapter for $25.00. It will be available for 2 months ONLY from April 30th to Jun 30th, 2018.